You may know him as Santa Claus — the guy in the red and white suit with a big white beard, who delivers presents on Christmas Eve via a reindeer-led sleigh. But in other places around the world, people think of the magical holiday gift giving legend differently. 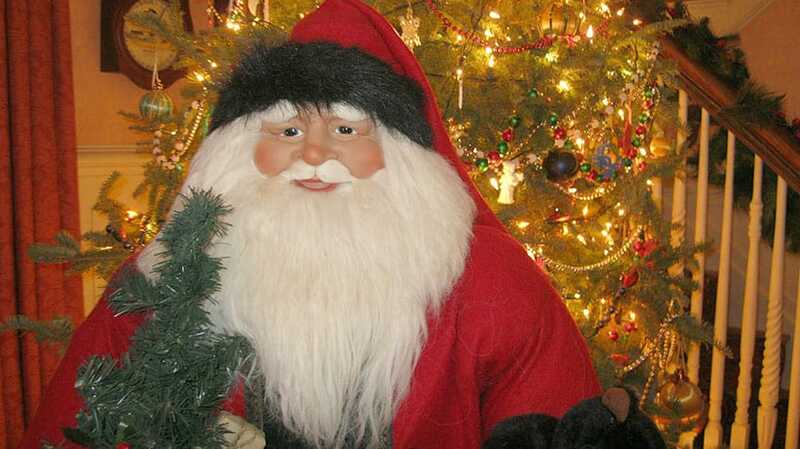 Let’s take a look at some of the various versions of St. Nick from around the globe. 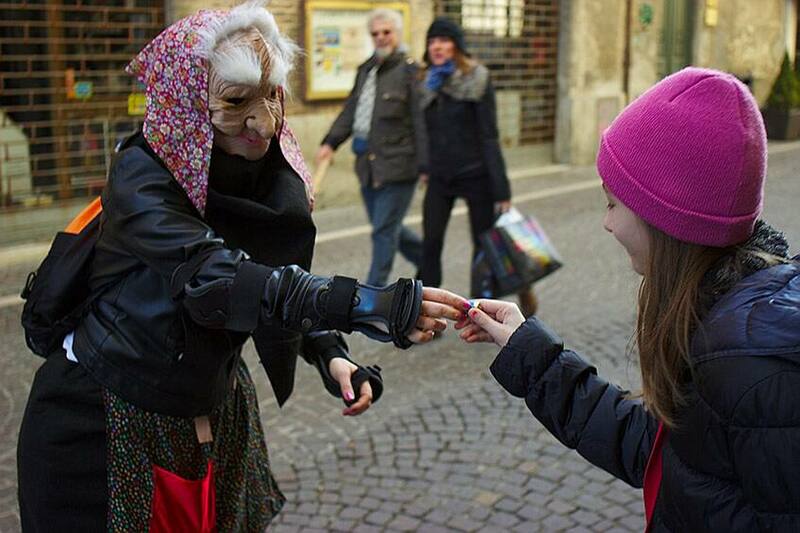 La Befana (which is derived from the Italian word for Epiphany, when the Three Wise Men first visited baby Jesus), is a friendly old woman with magical powers who delivers toys to good kids and coal or ash to the bad ones. Much like Santa Claus, she travels through the chimney. But instead of cookies, La Befana prefers sausage and wine, so parents will leave a plate and glass out for her to enjoy on her travels. La Befana is very courteous and will sweep up any mess she might make around the fireplace with her broom. La Befana visits on the Epiphany Eve, which is January 6th. Also known as Grandfather Frost, Ded Moroz (say “dy-ed mah-ROZ”) dresses a lot like the North American version of Santa Claus but he also carries a long magical staff with him. He doesn’t go anywhere without his granddaughter Snegurochka (say “snye-GOO-rach-ka”), the Snow Maiden. Together they plan New Year’s Eve parties for kids and will show up at each party hand delivering gifts to the children. Instead of using reindeer, Ded Moroz drives a troika (say”TROY-ka”) - a traditional horse-drawn sled. Myth has it that Ded Moroz was once a wicked sorcerer but over time he turned good and decided to give out gifts to children to make up for all of his evil deeds. 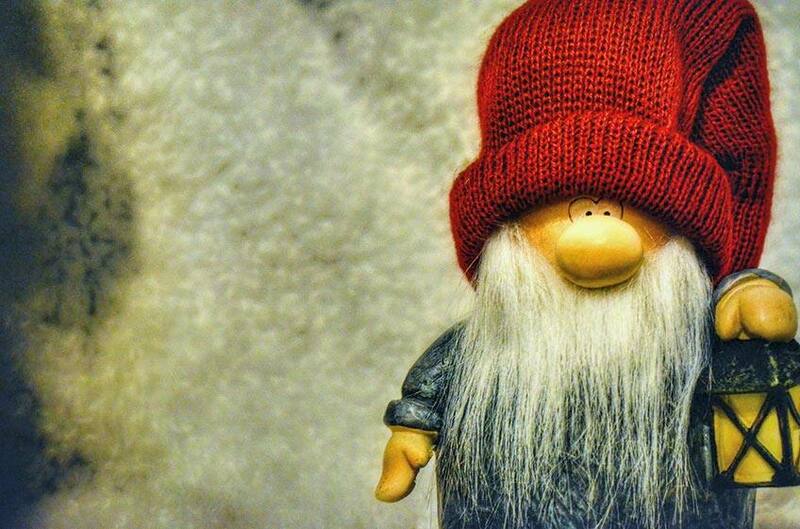 Think of the Yule Lads (or Yulemen) as a Christmas version of The Seven Dwarves — but there are thirteen of them, they give out gifts, look like mini Santas and there is no Snow White. They each play their own mischievous tricks too. Ketkrokur uses a long hook to steal meat and Gluggagaegir (nope, we don’t know how to say this one either!) will spy into kids’ bedrooms looking for things to steal while they are sleeping. Each Yule Lad will leave gifts in kids’ shoes for the 13 nights leading up to Christmas — sweets and small gifts for those who have been good and rotten potatoes for those who have been naughty! 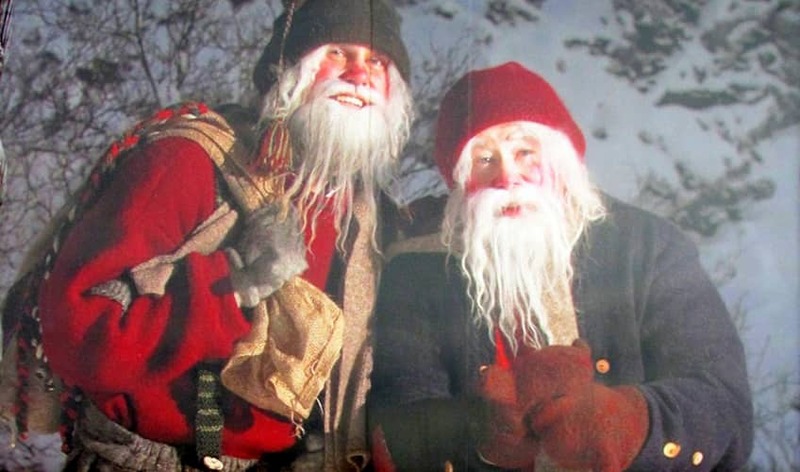 Jultomten (say “YUL-tom-ten”) started out as simple house gnomes protecting children and animals from misfortune and even doing house chores. Over time they have come to look a lot more like the Santa of Canada and the United States with a red cap and white beard. The people of countries like Sweden, Finland and Norway believe that this small character drives a sleigh but it doesn’t fly, and he doesn’t live in the North Pole but rather in the woods just outside of their homes! Jultomten deliver holiday gifts right through the front door and it’s a common tradition to leave out a bowl of porridge with butter (called julegrøt) for them as a thank you. The story goes that St. Nicholas — known as Sviatyi Mykolay (say “Svya-TAY mih-ko-LIE”) — the patron saint of children, was a very generous man. Many, many years ago it was discovered that he was secretly giving out small bags of gold to those in need. Today, St. Nicholas is a symbol of generosity and gift giving. 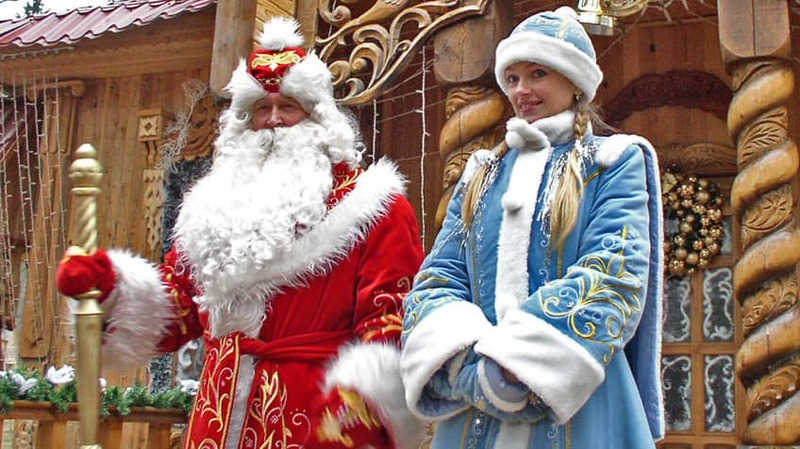 In Ukraine, St. Nicholas Day is celebrated on December 19th. Also known as The Feast of St. Nicholas, it’s the day when St. Nicholas and his angels come to visit children to give them gifts. Sometimes he will leave willow branches under their pillows to remind them to be good. 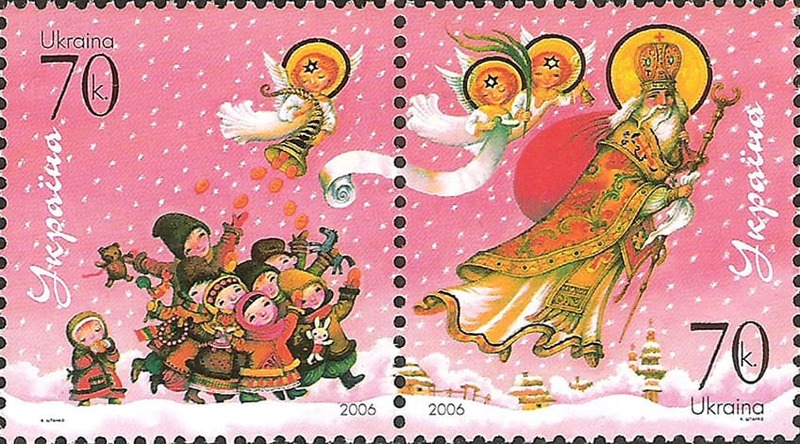 By the way, many Ukrainians still celebrate Christmas on the Epiphany, or January 6th. Did you know there’s an Orthodox Christmas?